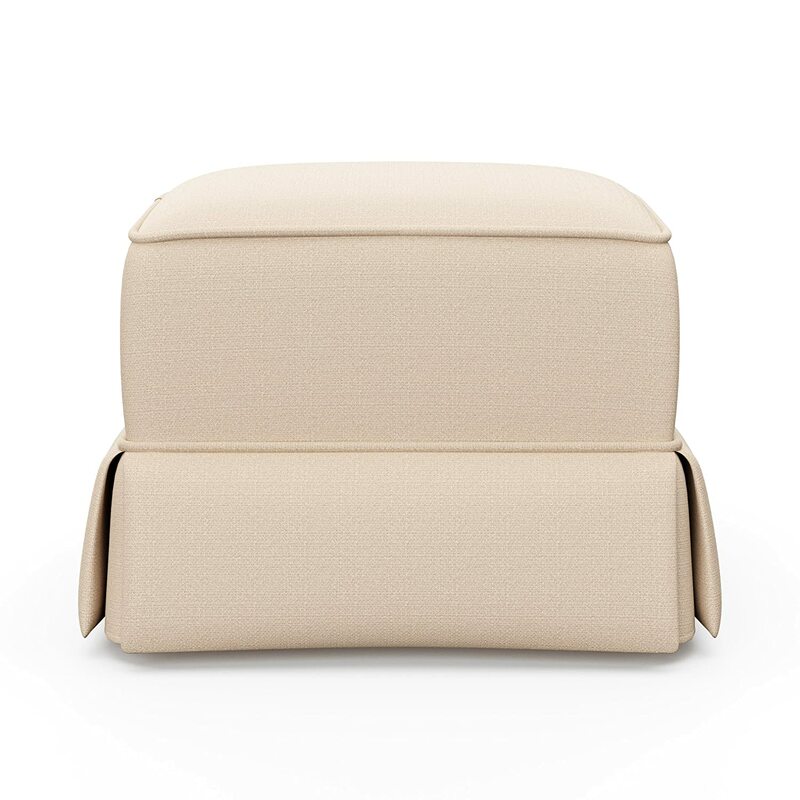 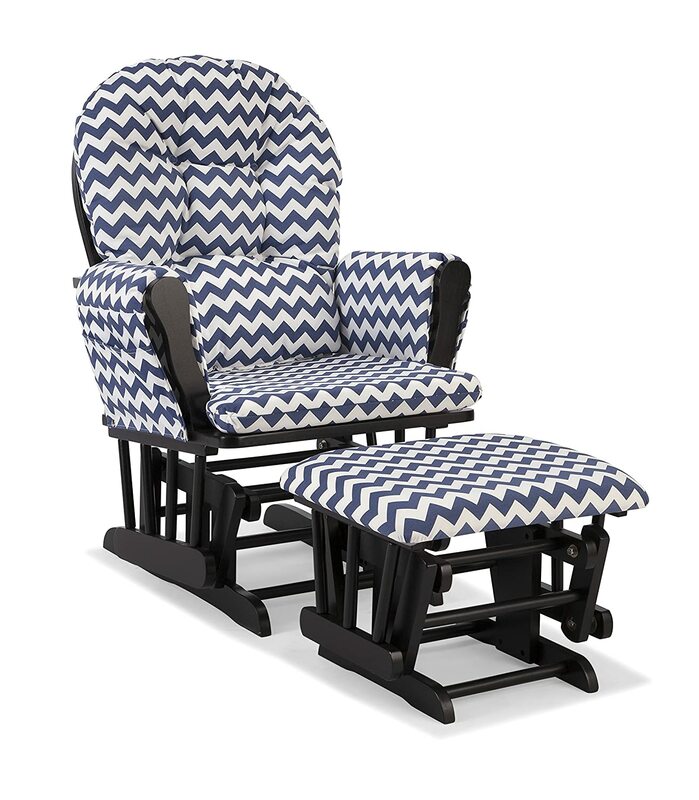 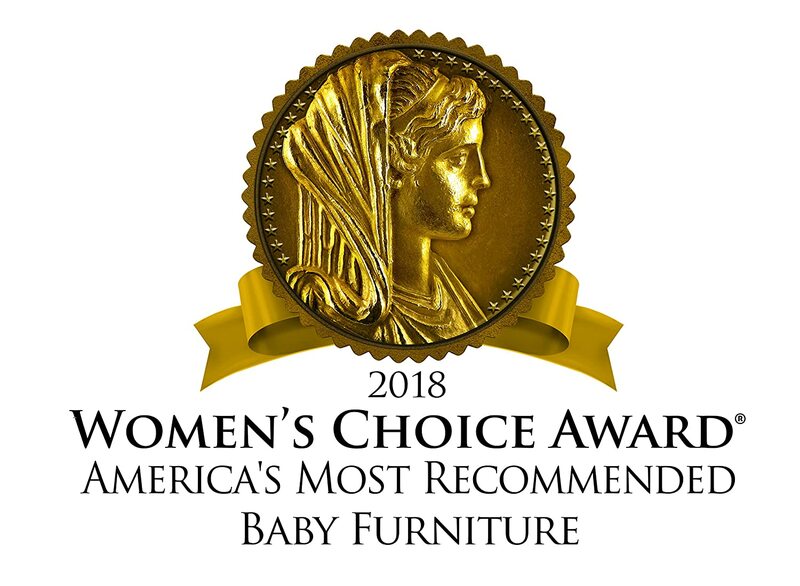 Elevate your baby's nursery to new heights with the Stork craft Avalon Upholstered Ottoman. 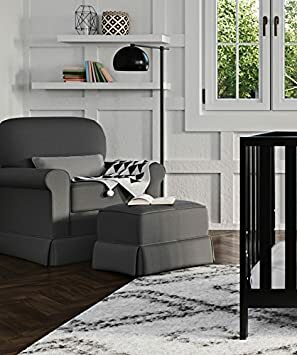 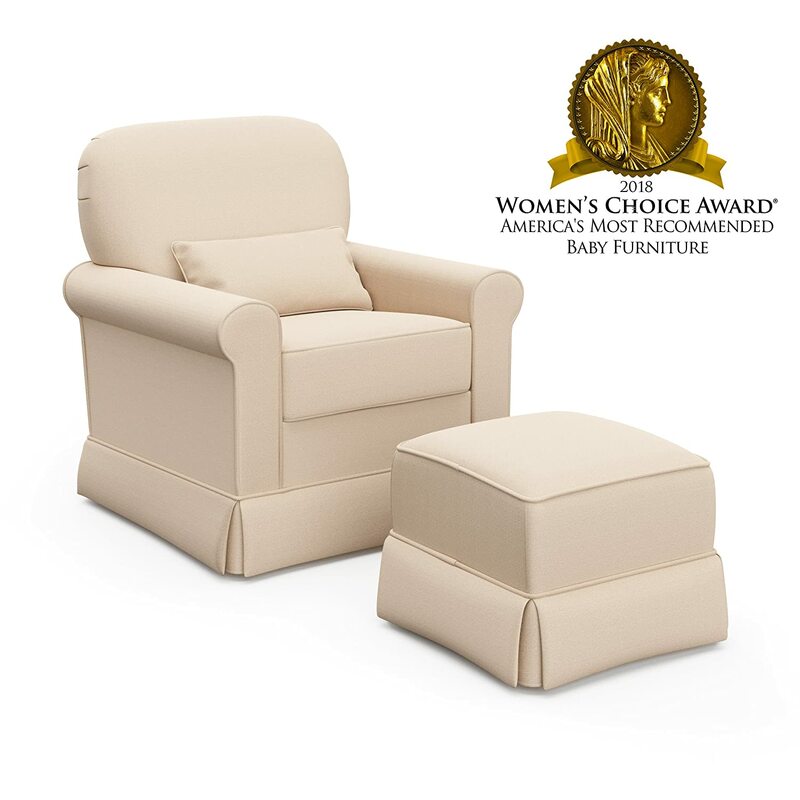 Designed to complement the Stork craft Avalon Upholstered Swivel Glider, this matching ottoman allows you to rest your feet during those early-hour feedings. 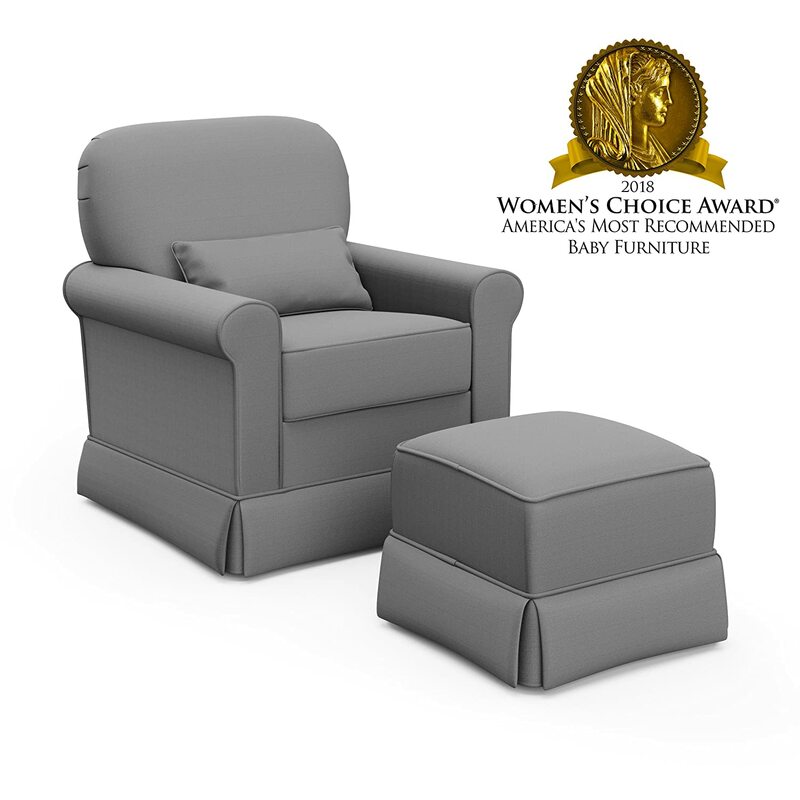 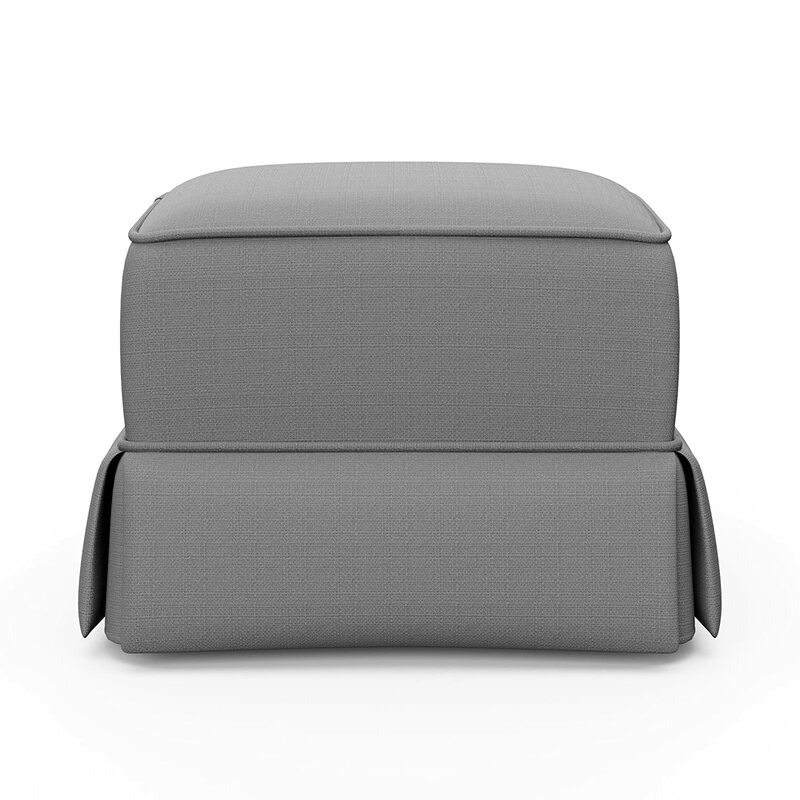 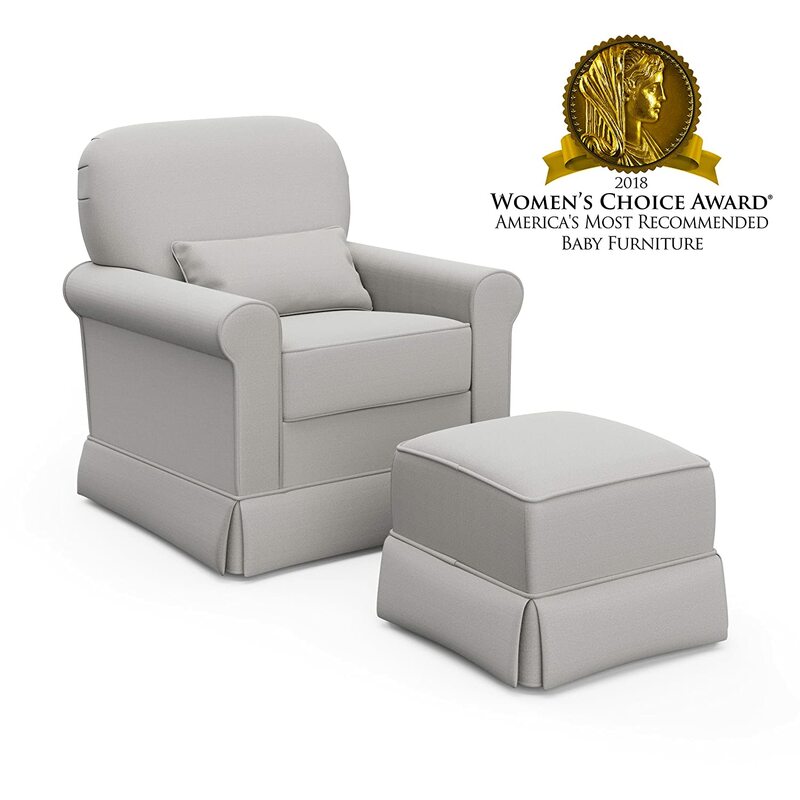 Featuring a smooth gliding motion, this ottoman works in tandem with the Avalon Swivel Glider for a synchronized glide between your body and legs. 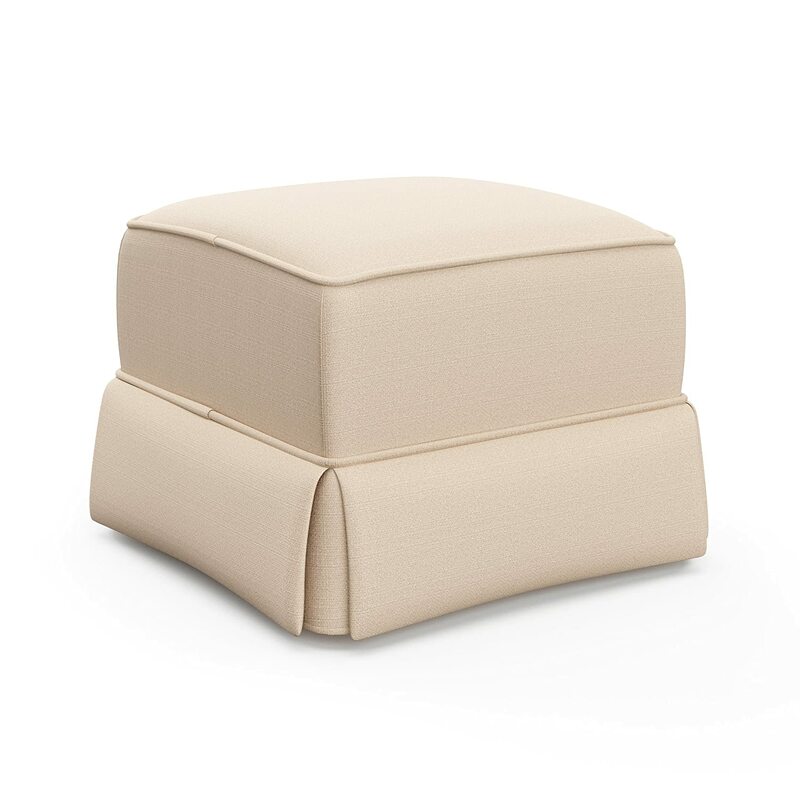 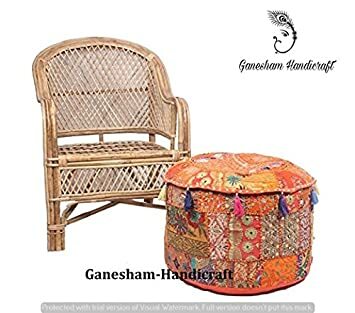 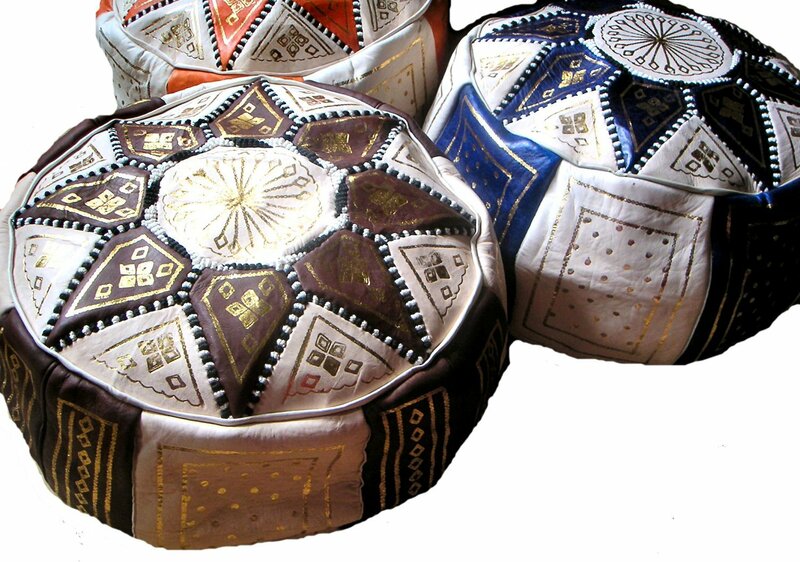 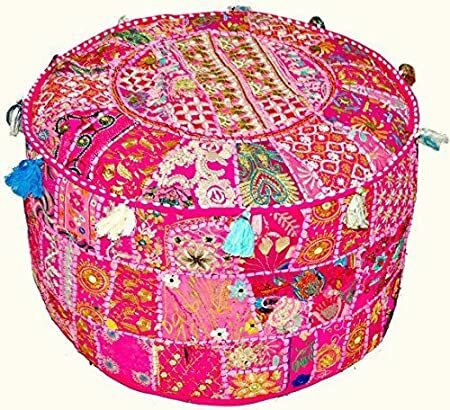 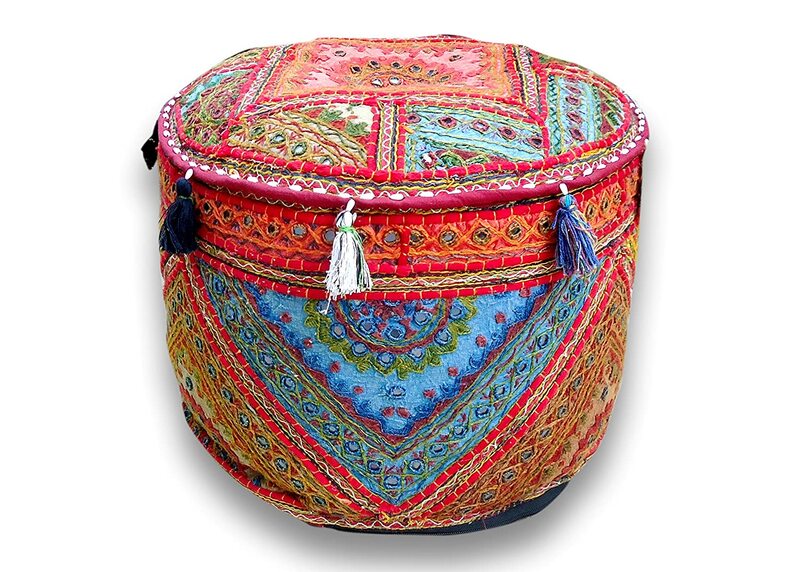 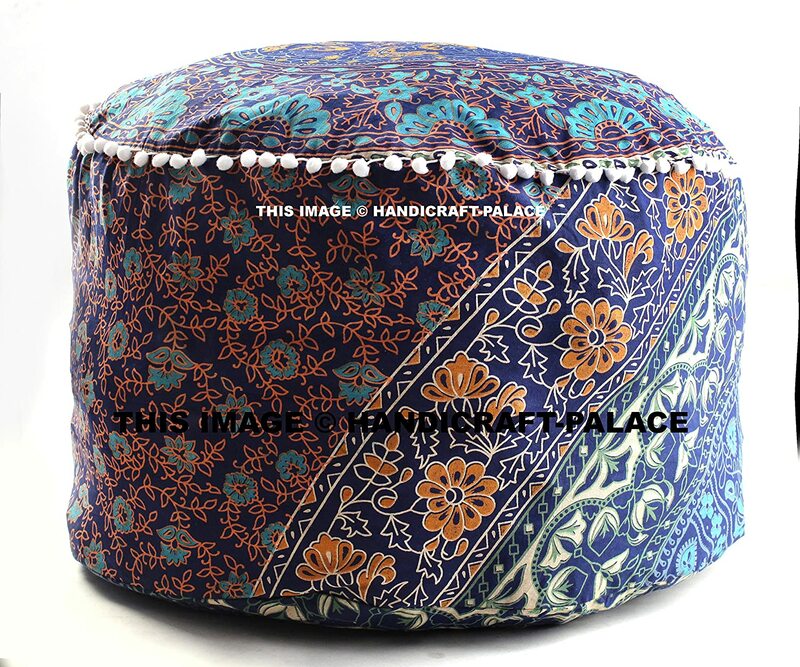 Constructed with a solid eucalyptus hardwood frame and offering spot-cleanable, plush polyester cushioning, this ottoman is built to last. 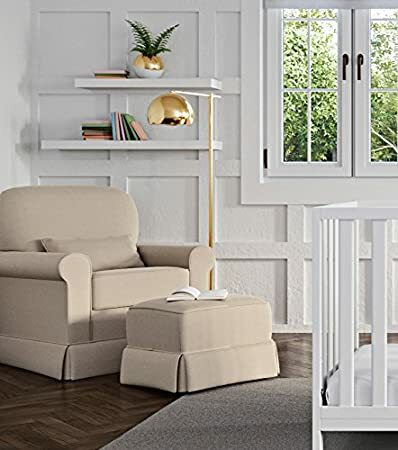 Once the Stork craft Avalon Upholstered Ottoman has outgrown the nursery, repurpose it for your living room as extra seating.